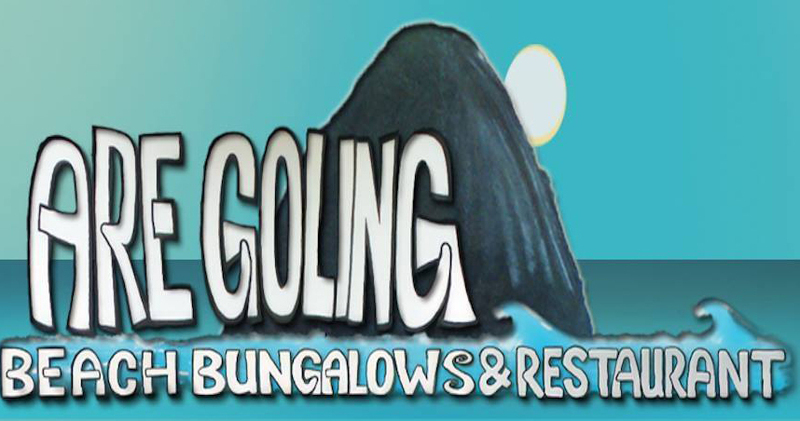 We offer a boutique bungalow homestay on one of Lombok's best surfing beaches. Our simple traditional bamboo style bungalows are a ten minute walk from Areguling Beach so the surf is easily accessible. Enjoy one of the best views in Lombok whilst you enjoy a meal at Wave Cafe our onsite restaurant, or one of our not-to-be-missed spectacular sunrises over the ocean and Gilli Nusa. This amazing view awaits you.